We're more than just legal services. We're your counsel through life's most difficult challenges. The Jordan Law Group is a full-service law firm dedicated to leading companies and individuals through the process of law. Our firm was founded on the philosophies of honesty, integrity and quality service. 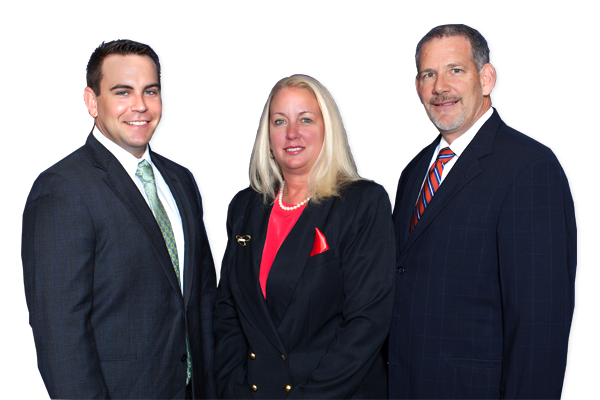 Our goal is to provide our clients timely, personalized, professional legal services. If you have any questions along the way, please feel free to contact us.